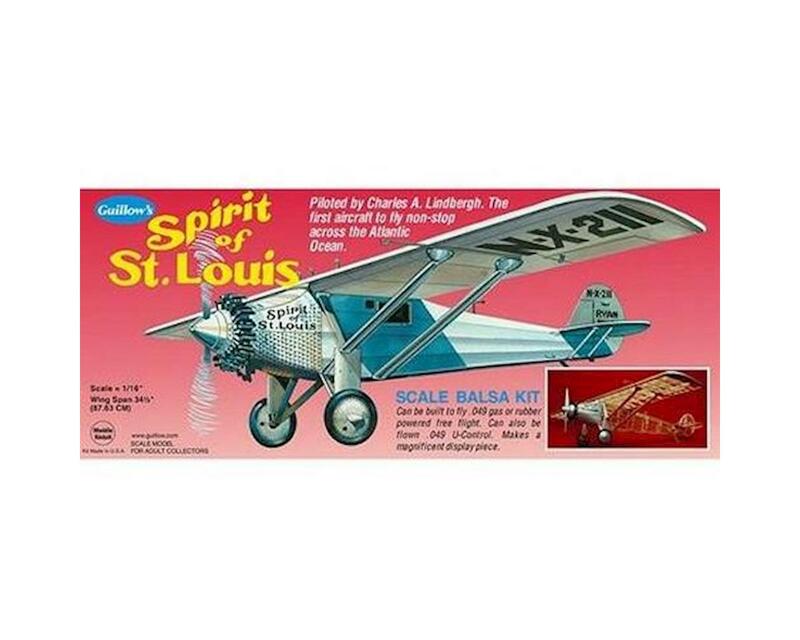 The Spirit of St. Louis, piloted by Charles A. Lindbergh, made the first non-stop flight between New York and Paris on May 20-21, 1927. Lindbergh took off from Roosevelt Field, Long Island, NY on May 20th with but little sleep the previous night. His aircraft, 1,000 pounds overweight, barely lifted off at the end of the runway missing a telephone pole by a mere 20 feet. At the end of 28 hours, he sighted the coast of Ireland and for the first time realized that he was on target for his goal, the airfield of Paris, France. Shortly after, he landed at Le Bourget Airfield to the acclaim of thousands awaiting him on the runway.